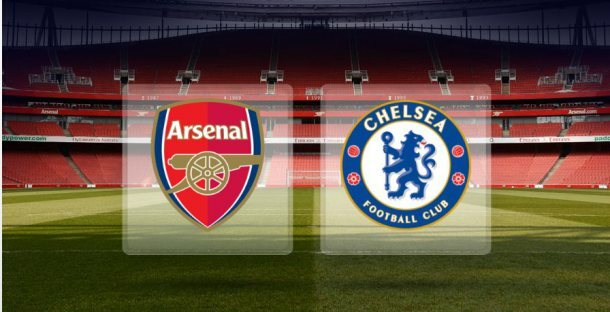 The fixture of the weekend takes place at the Emirates as Arsenal face Chelsea on Sunday afternoon. Arsenal are the favourites to win this match due to their home advantage and their astonishing run of form. Arsene Wenger’s side have won eleven of their last twelve Premier League matches and this superb run has lifted the Gunners up into second position in the league however they are still ten points behind today’s opponents. Like Arsenal, Chelsea are also on a good run of form, they haven’t lost a Premier League match since the 1st January. Despite this impressive record, Chelsea haven’t been playing great football over this period of time. The last time Chelsea won a Premier League game by more than one goal was on January 17th, for this reason I’m keen to oppose Chelsea. Arsenal are playing some excellent football and on current form I’m happy to back them to beat Chelsea. Arsene Wenger is expected to have the luxury of a fully fit squad to choose from, whilst Jose Mourinho will be without Diego Costa and this may be the difference between the two sides.